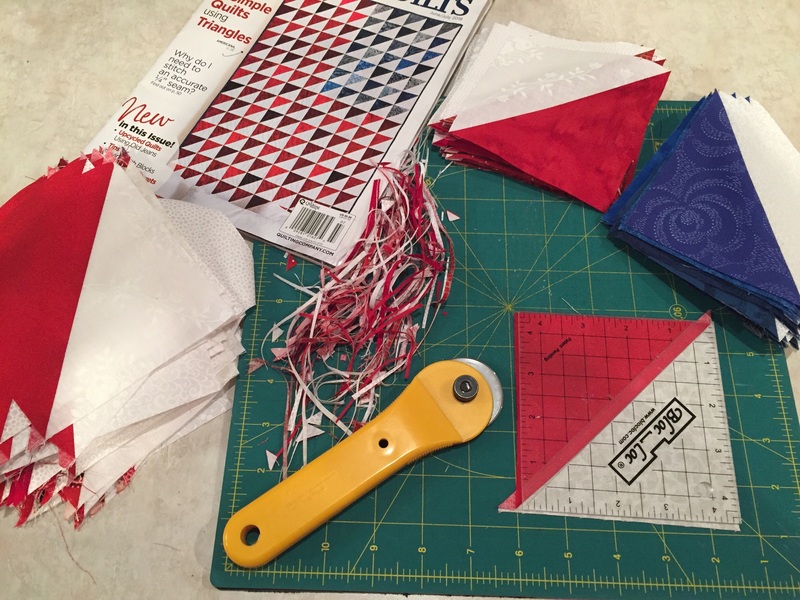 I like to try to make something patriotic every year. 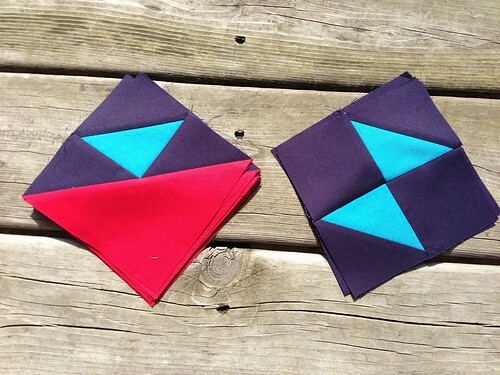 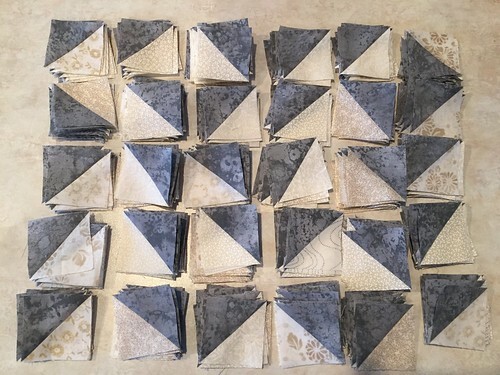 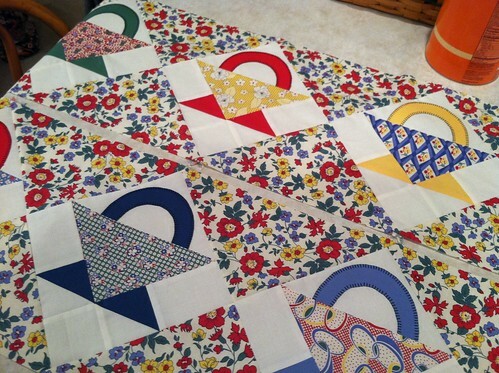 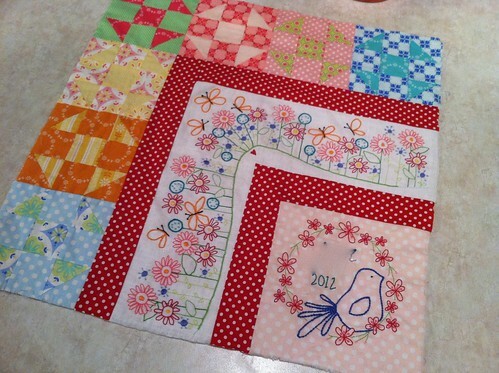 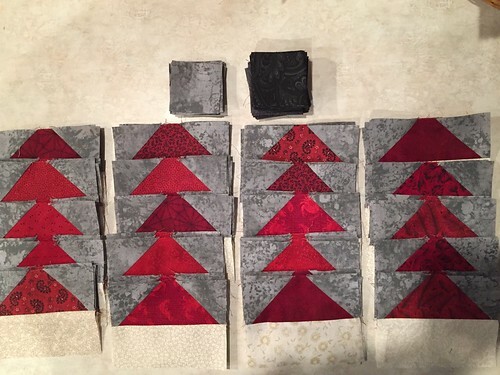 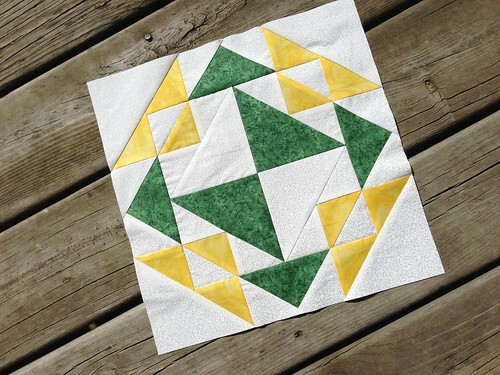 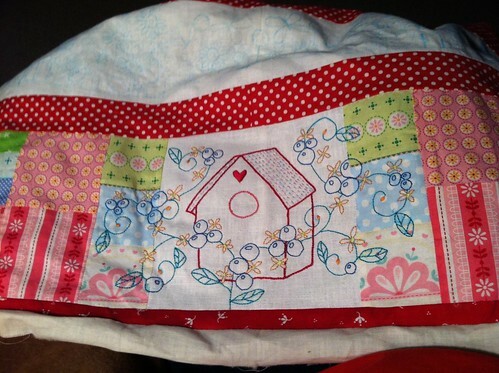 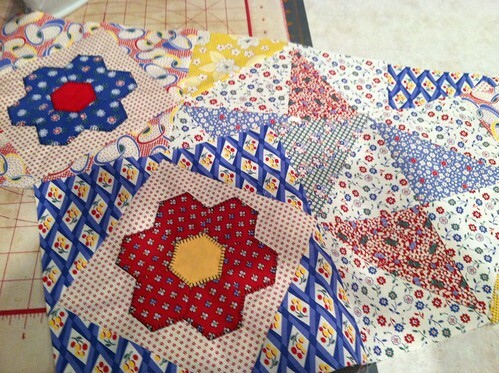 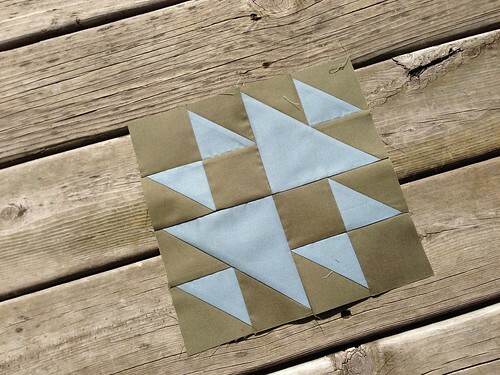 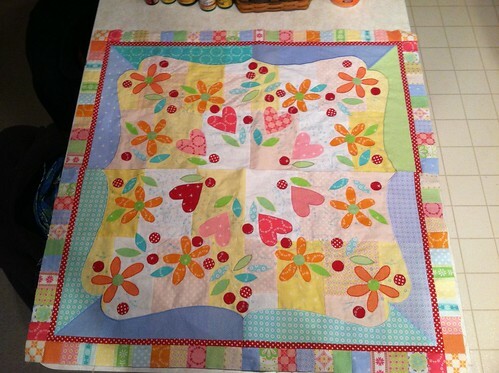 This 1/2 square triangle quilt I saw thumbing through the latest issue of McCalls Quick Quilts caught my eye. 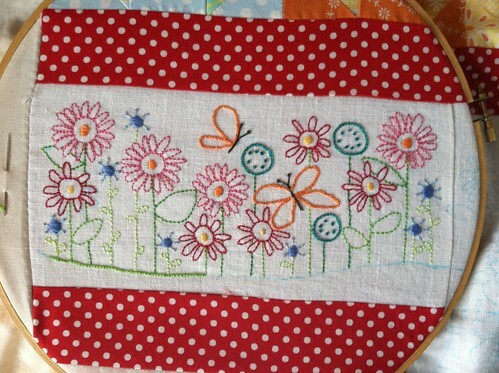 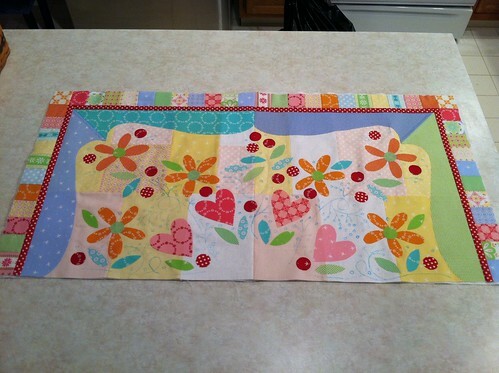 I also am getting LOTS of use out of one of my Bloc-Loc rulers. 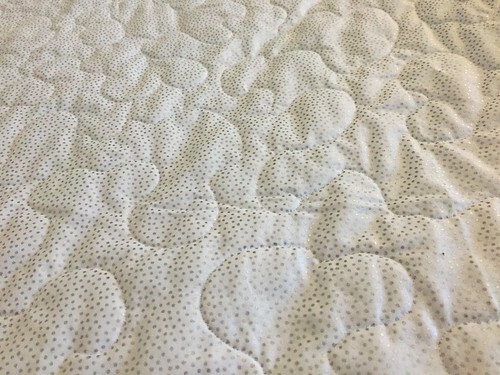 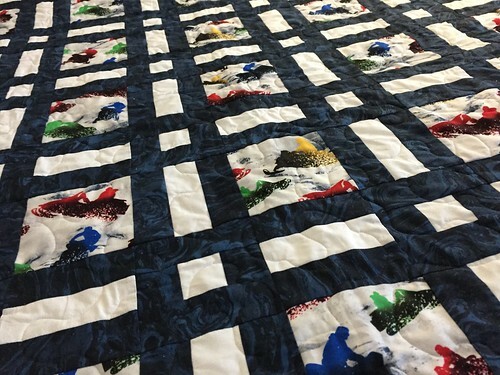 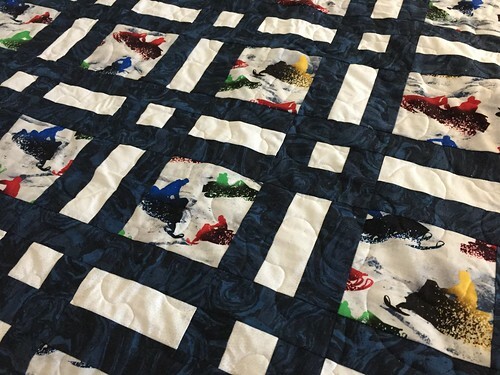 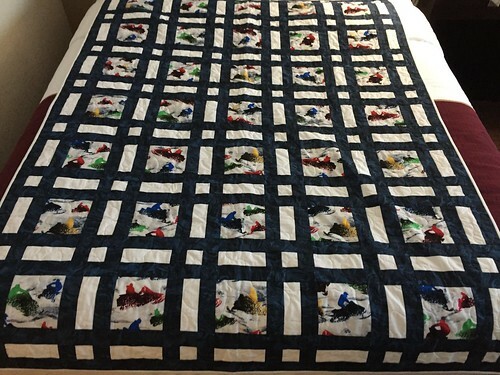 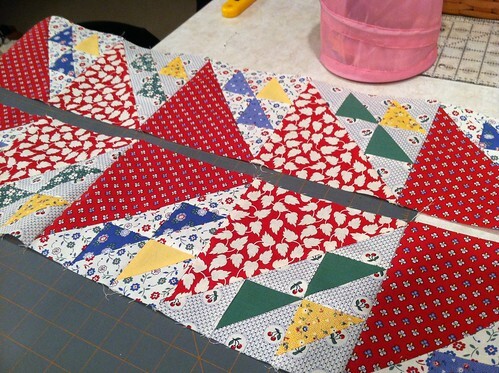 I can’t imagine doing this quilt without it. 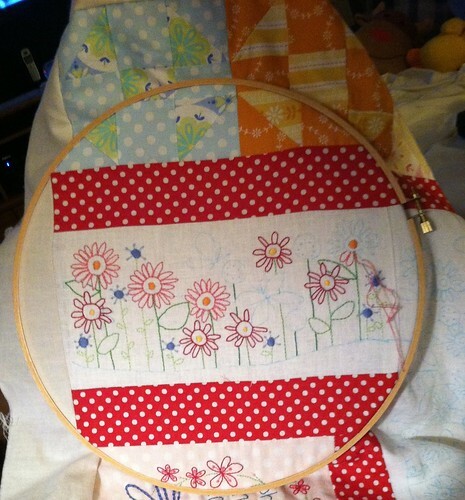 I might just get this finished before Memorial Day! 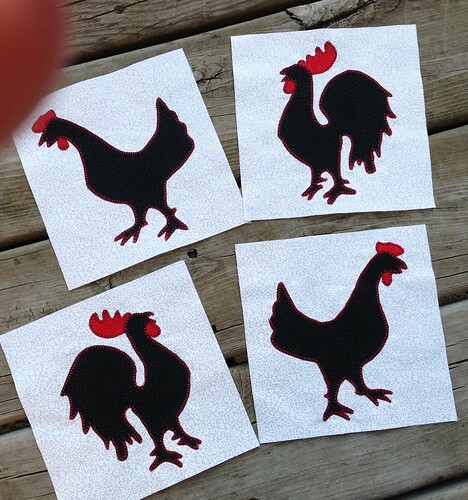 « It’s going to be a fun summer!